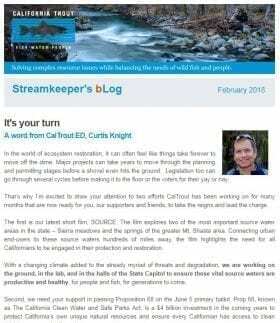 job announcement Archives | California Trout, Inc.
Identify, coordinate and formalize Coalition partnerships with NGOs and other stakeholders focused on steelhead recovery. Assist in the drafting of Coalition protocols and policies. Manage Coalition meetings and communications. Capacity building will be ongoing: recruiting and engaging new partners; updating opportunities; completing grant applications and complying with reporting requirements. 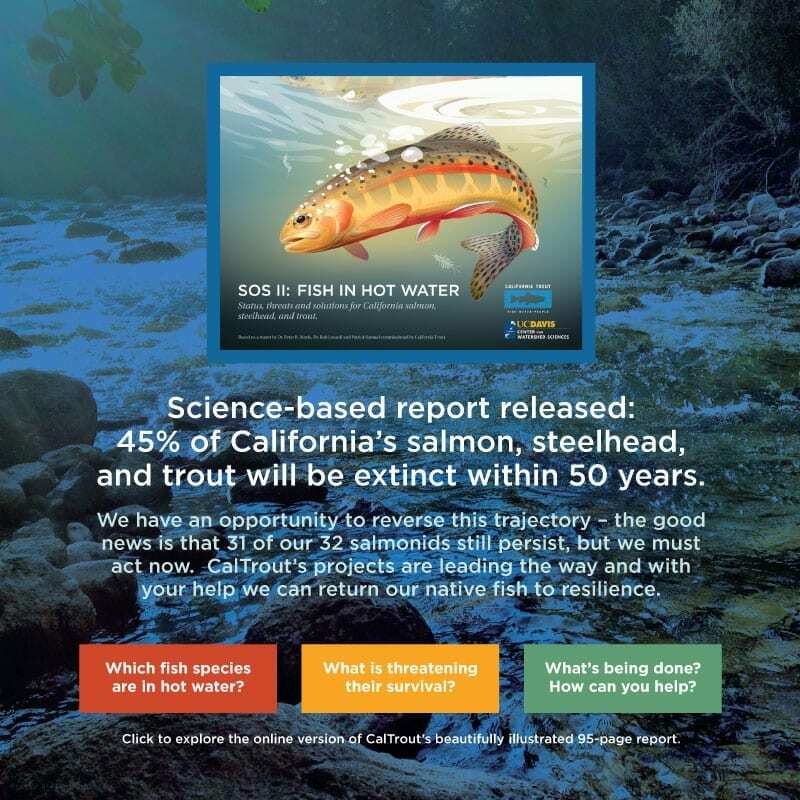 California Trout is a 45 year-old conservation organization working to ensure California will always have abundant wild fish thriving in healthy waters. 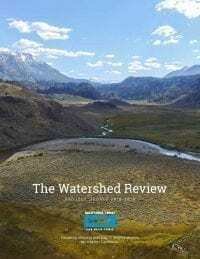 CalTrout’s Sierra Headwater’s Program currently has a broad portfolio of projects across numerous watersheds and program categories throughout the region. 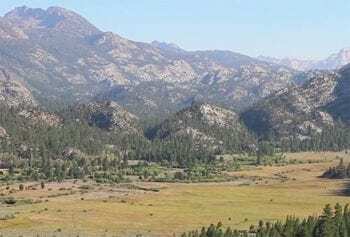 CalTrout is seeking a dedicated and talented natural resource scientist who will work closely with our Sierra Headwaters conservation team and under the supervision of the Sierra Program Director to execute all aspects of restoration and conservation project management, including: project development and implementation, proposal writing, grant management, contract development and administrative set-up, budget and contract management, subcontractor supervision, timely processing of invoices, report writing and project team collaboration. 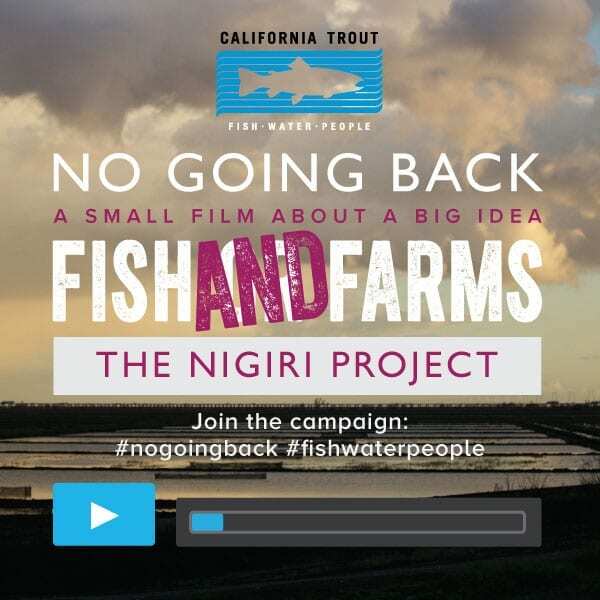 The position will involve both field and office-based work and requires interest and knowledge of a wide range of technical and policy topics related to freshwater fisheries, watershed restoration and management, and natural resource science. 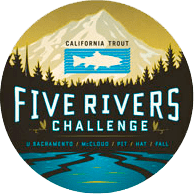 The position will primarily focus on all aspects of CalTrout’s Headwater Program, including the native trout recovery, meadow restoration, partnership building, stakeholder outreach and collaboration. 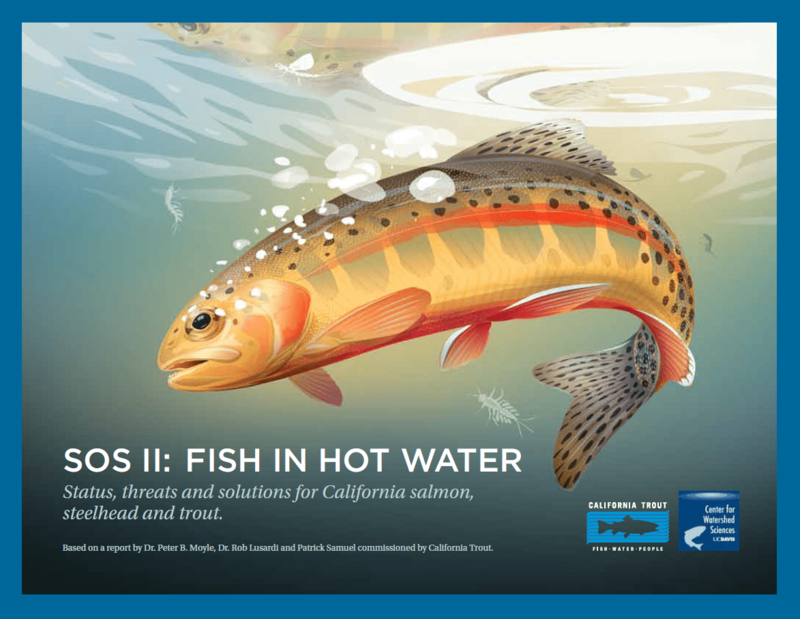 Secondary program activities will include forest and water policy as well as other tasks associated with California Trout’s regional and state-wide efforts. 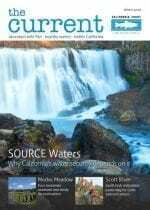 This position provides an excellent opportunity to put your skills to work while also providing an opportunity to expand your skills and understanding of critical water, watershed and fisheries issues. 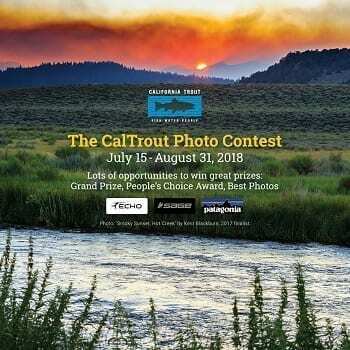 California Trout and California Department of Fish & Wildlife are looking for candidates interested in conducting restoration work in the Eastern Sierra for federally threatened Lahontan cutthroat trout (LCT). The person(s) selected will work as part of a crew on ecological restoration projects under the direction of CDFW staff. 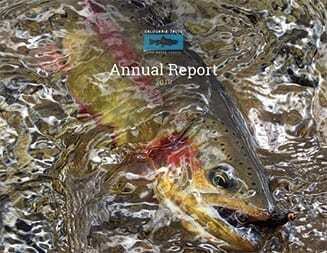 Restoration for Lahontan cutthroat trout will utilize a combination of backpack electroshocking to remove non-native brook trout and placement of temporary barriers to secure recovery waters. 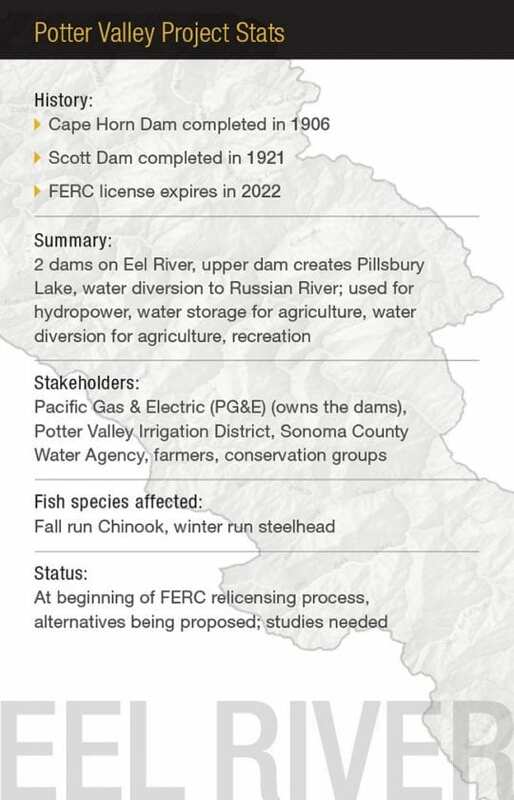 Other duties will include: pruning riparian vegetation to facilitate crew access to the stream; maintenance of gear; hauling materials and building a modified weir barrier; and data management. 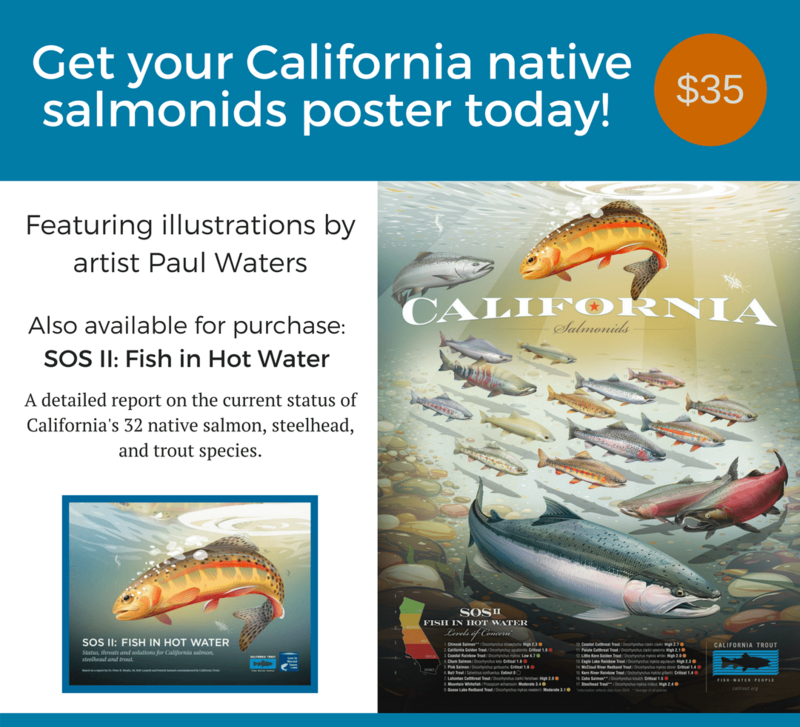 Although outdoors, surrounded by amazing vistas and working with an amazingly beautiful native trout, the work can be tiring and repetitious.